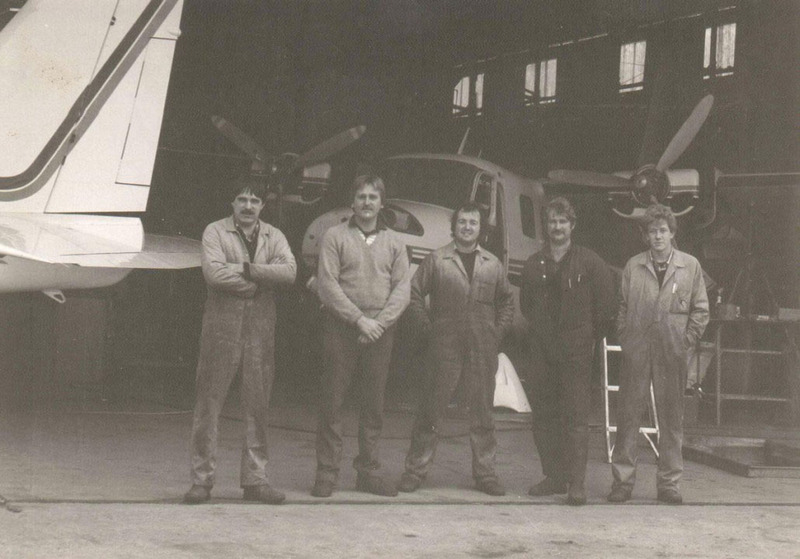 General Aviation Maintenance (GAM) was founded by Steve Nott (a Licenced Aircraft Maintenance Engineer) in 1983, GAM began as a small team providing maintenance out of the now heritage listed Hangar 1 at Essendon Airport Victoria. 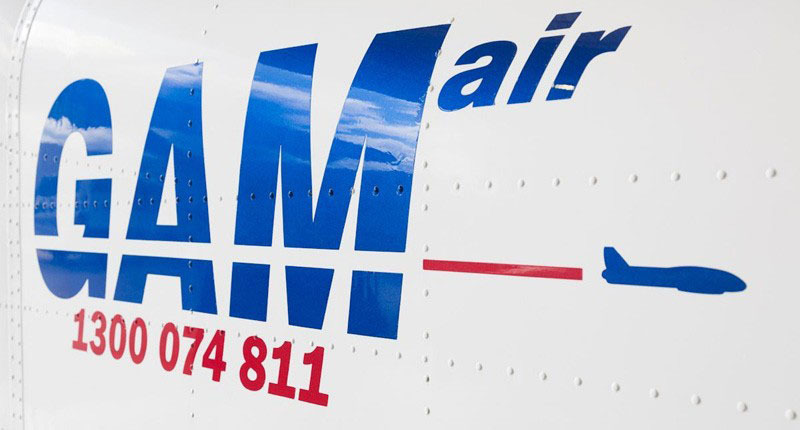 Purchasing its first aircraft in 1987 the company expanded its operations into air charter services and soon after, won its first contract for the provision of priority freight services across the South and East Coast of Australia. Colloquially known in the industry and by enthusiasts as the “Bank Run” planes, these services have operated five days per week out of Melbourne, Sydney, Brisbane and Adelaide for over 20 years. Never wavering, the company now known as GAMair have grown to operate over 30 aircraft, with three Dornier 228 aircraft now providing services out of Brisbane for the Oil & Gas industry. 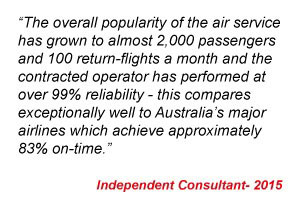 Over three decades, GAMair has built a reputation for providing safe and reliable air services to private and corporate enterprise across all states of Australia. 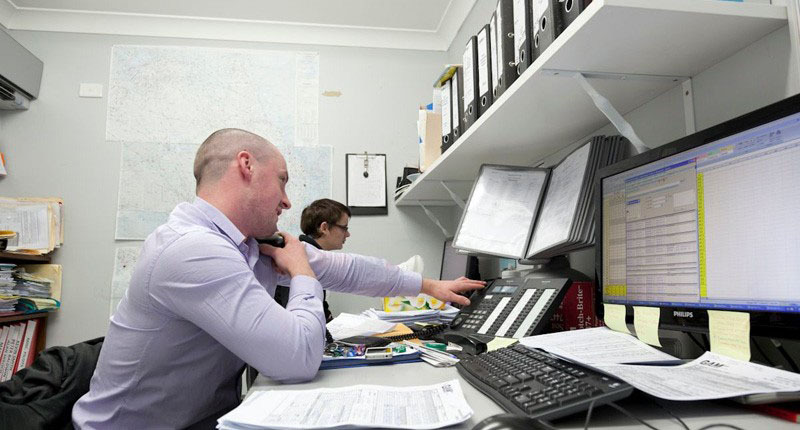 GAMair’s unparalleled reputation extends from the well-known bank runs, to the FIFO services from the state-of-the-art facility at Brisbane airport. GAMair operate the largest privately owned fleet of Twin Commander aircraft in the world, identified by their red, white and blue livery primarily based at the mainstay position and Engineering base - Essendon Airport. Boasting a company despatch reliability of 99% for 2014 for contracted FIFO services, GAMair hold on-time performance in the highest regard. Emphasising the importance of forecasting maintenance requirements and pilot availability to ensure reliability of services. Based on a culture of open communication, dissemination of safety information and consultation at all levels, GAMair recognises the importance of quality control and attention to detail in attainment of workplace quality and safety. GAMair is regularly, and independently audited by the Civil Aviation Safety Authority and FlightSafety Pty Ltd to stringent Oil & Gas Producers (OGP) safety standards. The Company operates a CASA approved and audited Civil Aviation Regulation CAR 217 Training and Checking Organisation to ensure the highest flight crew standards and safety. GAMair implements a robust Safety Management System (SMS) with the objective of adhering to regulatory requirements and well-being of our customers and employees. 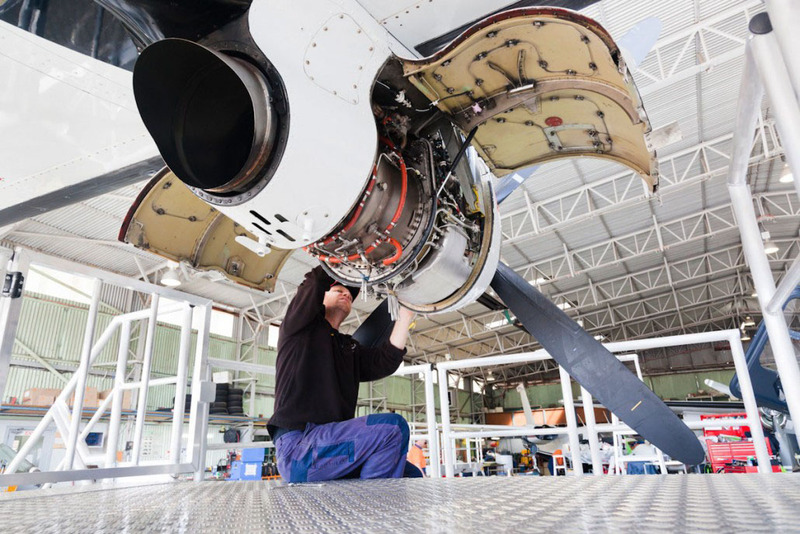 Utilising AirMaestro, Iridium satellite tracking system as well as Takeflight scheduling software for provision of safety, compliance and efficiency, GAMair are well positioned to provide you with the highest quality of service possible.